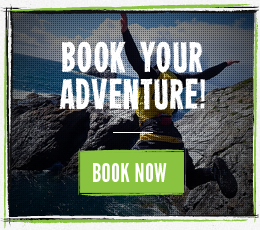 Here at Vertical Descents Adventure Centres, we have activities for all groups and packages for every budget. Whether you're in Cornwall or Scotland - we've got you covered. Click on the quick links on the left that best describes you. Alternatively, just get in touch and one of our friendly members of staff can help.